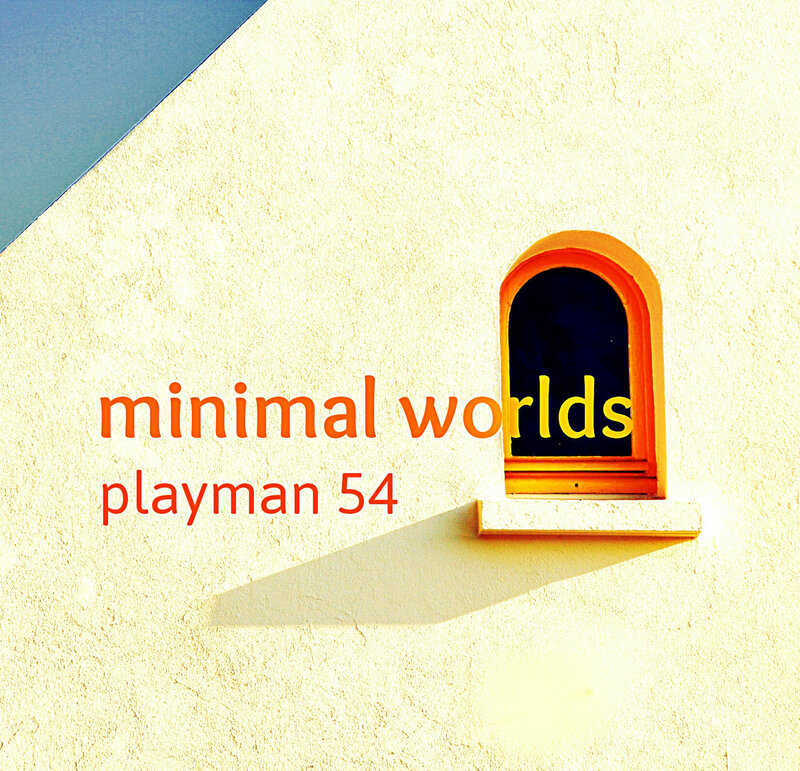 Studio welcomes an excellent new twelve track album from Playman 54, Minimal Worlds. 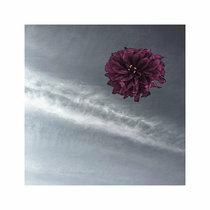 I wanted to go back to basics to see if I could produce tracks with just three elements. The 1st element was to drive the track. The second element was to create filler. The third element was a random atonal / melodic phrase to add interest. Whether or not I accomplished these things is up to the listener. 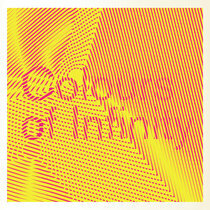 Musically, Minimal Worlds is nicely creative and polished. 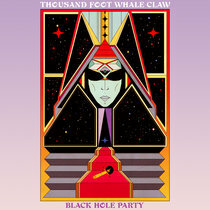 Very listenable with great variety among the tracks. 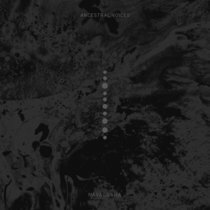 Nice darker ambient prevails. I truly enjoyed this collection. As I'm sure you will. A great project from Playman 54. 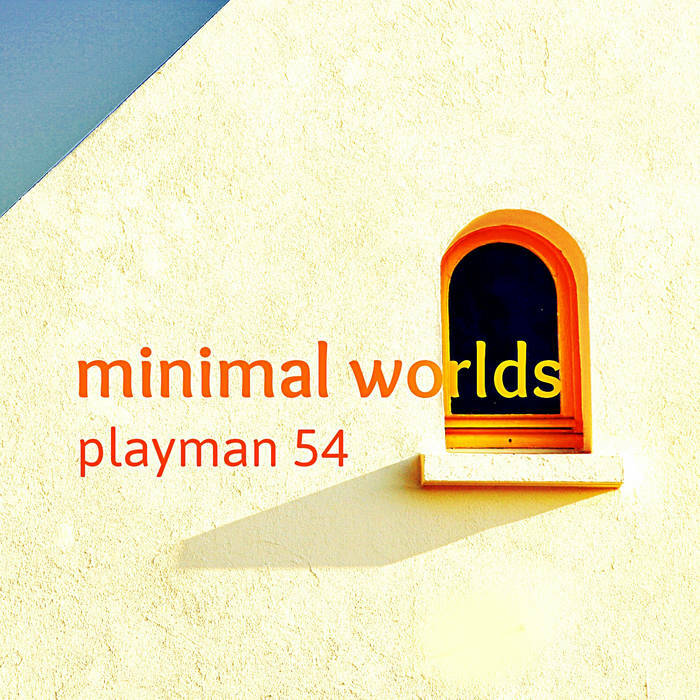 All compositions and music by Playman 54.